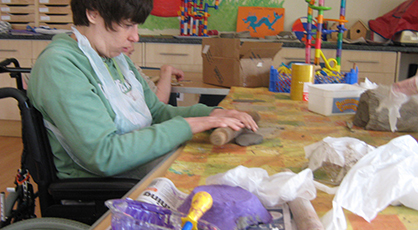 Herne Bay affords access to a huge amount of community-based activities, education services and programmes. 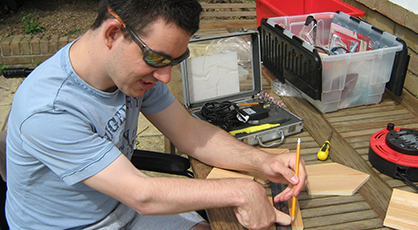 We can provide Supported Living packages tailored to requirements and from single to shared living. 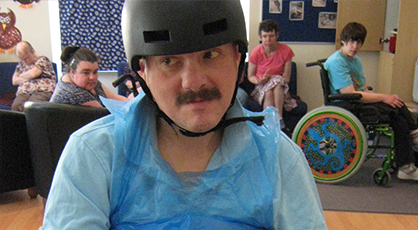 In addition to support from our own in-house MDT, we also work closely with NHS and Kent Local Authority health and social care professionals to ensure your physical and emotional needs are met. 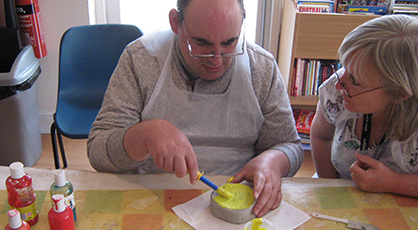 We provide meaningful and focused daytime activities, to help people progress on their pathway to independence. Each programme is tailored to individual needs and preferences.